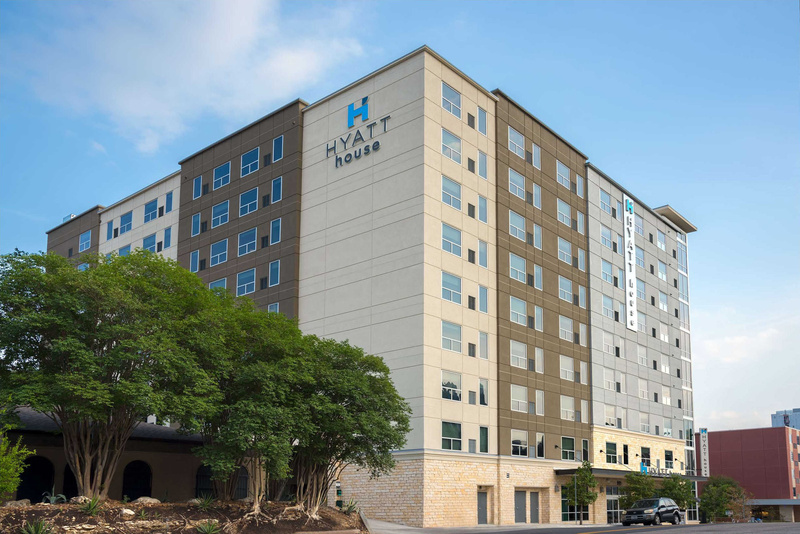 The Hyatt House Hotel takes advantage of its prominent and visible location along with the unique topography of the 9th and Neches Street site. The property consists of a 10-story building, with four levels of parking below. The lobby, and food and beverage outlets front Neches Street. 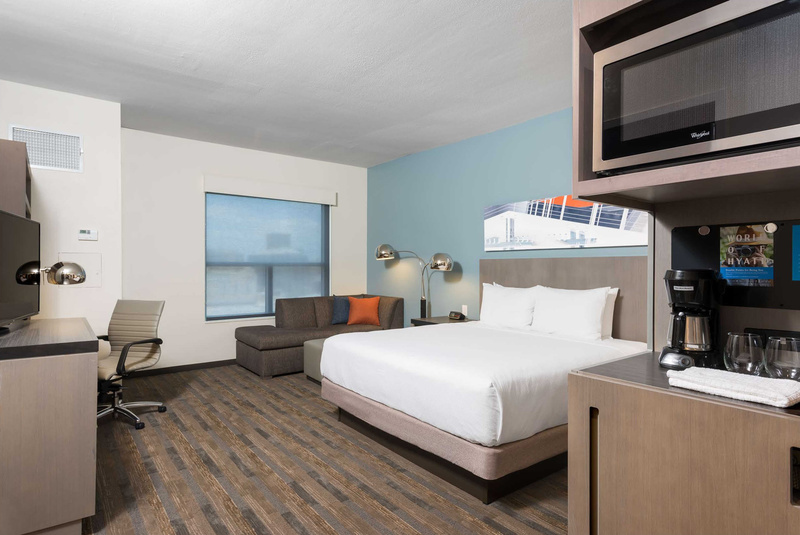 The guestroom suites are located on levels 2-10, and the property features state of the art fitness facilities, meeting rooms, and a resort-style outdoor pool. 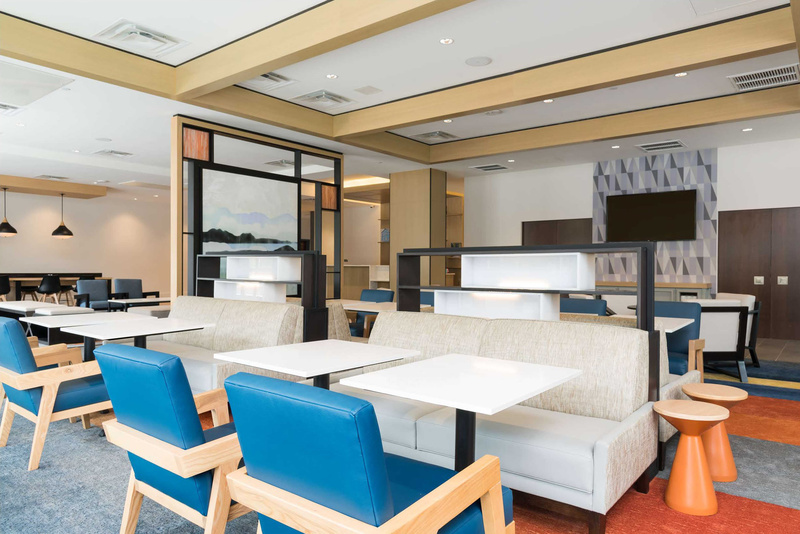 The hotel lounge is like the living space of today’s modern home with an open, multi-purpose area featuring an adjacent bar and social sectional and is flanked with built-in digital plugs and media resting spot for today’s multi-tasking travelers. The overall height of this building is restricted to a roof elevation of 615.00’ under the applicable Capitol View Corridor, which restricts building height to 620.50’. 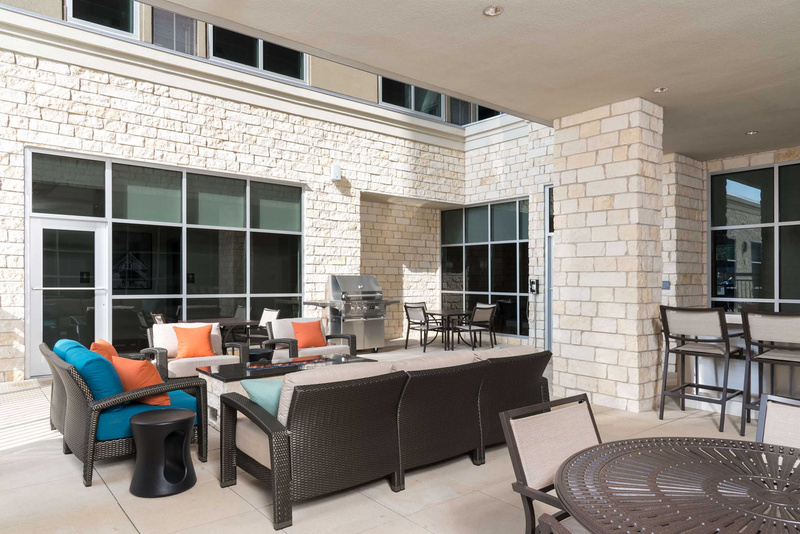 The outdoor architecture was designed to complement the quickly growing Austin urban landscape. Walking distance to restaurants and shops in downtown Austin, including Texas’ best known street, 6th Street, seven blocks between Congress Avenue and Interstate 35, known as Austin’s entertainment center. Adjacent to major employers, retail destinations and neighborhood schools. Convenient access to Interstate 35 and easy driving distance to San Marcos and San Antonio.